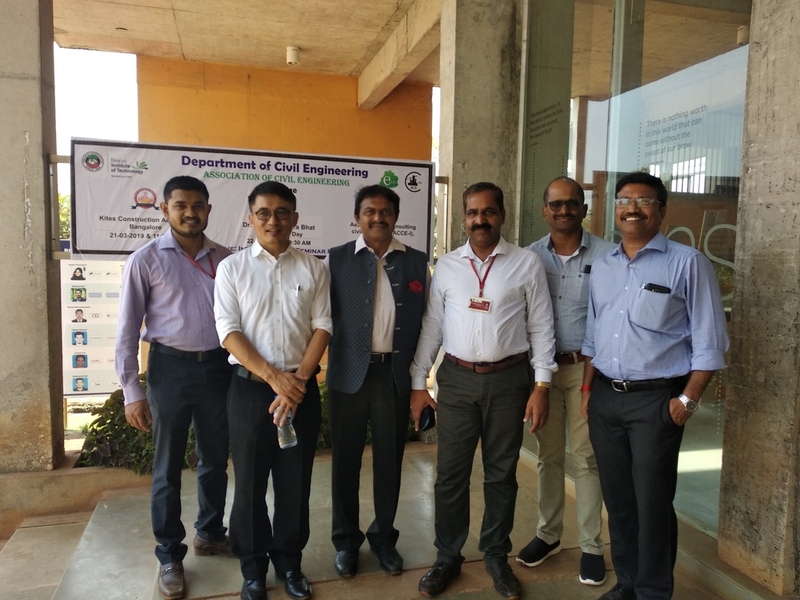 Department of Civil Engineering, BIT Mangaluru has celebrated World Water Day on 22nd March, 2019. The theme was “Leaving no one behind (Water for all)”. 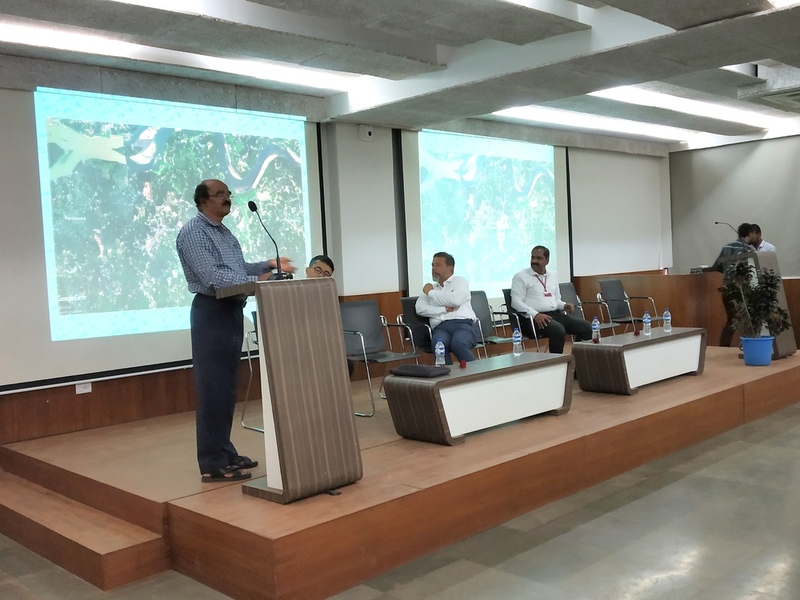 The program was glorified by our beloved Chairman, Mr. Syed Mohamed Beary and Chief Guest of the programme, Dr. H. Gangadhara Bhat, Professor and Chairman, Marine Geology, Mangalore University. 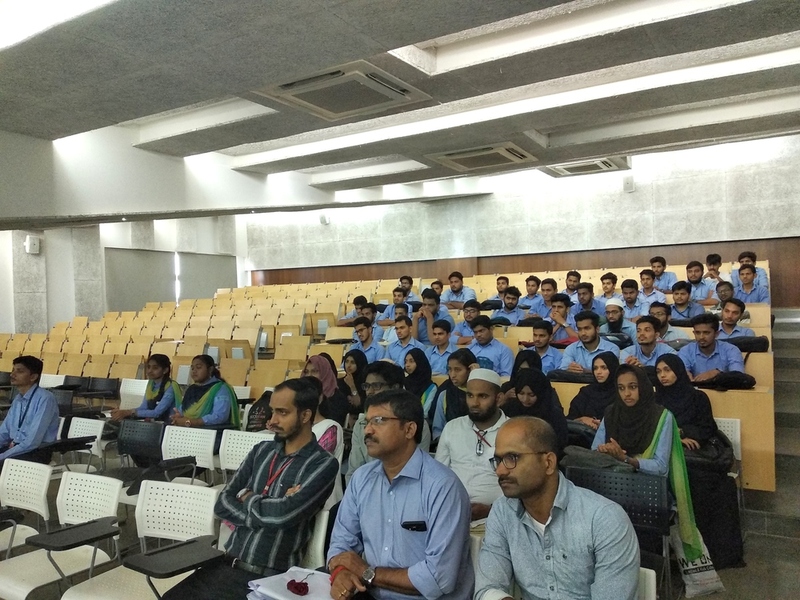 Chief Guest delivered a speech on the application of GIS and RS in Marine Geology. Dr. Adani Azhoni, Assistant Professor, Dept. 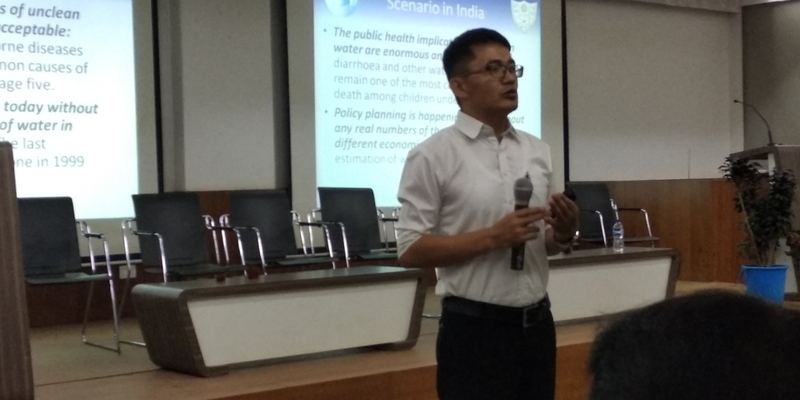 of Civil Engineering, NITK Surathkal has delivered a speech on “Water for all: Why it matters and how we can achieve it”. 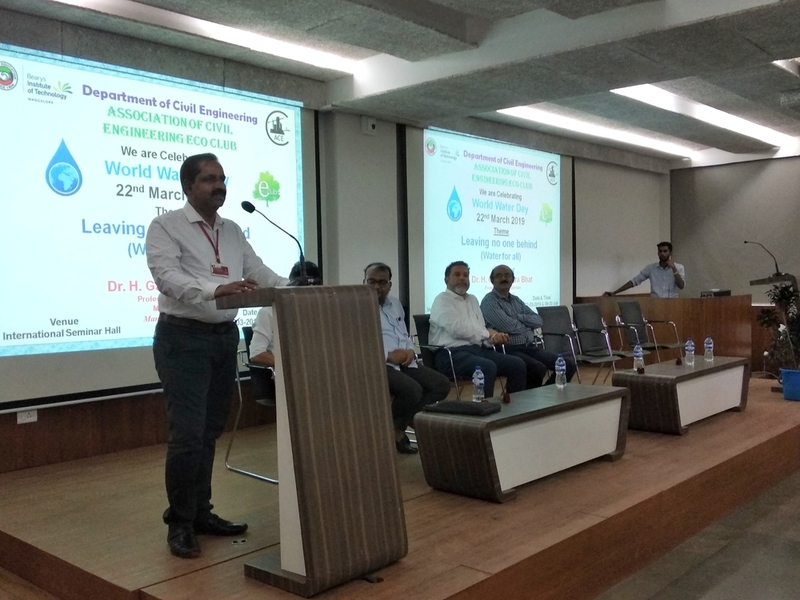 The World water day celebration at BIT Campus was memorable and informative with the presence of eminent personalities. 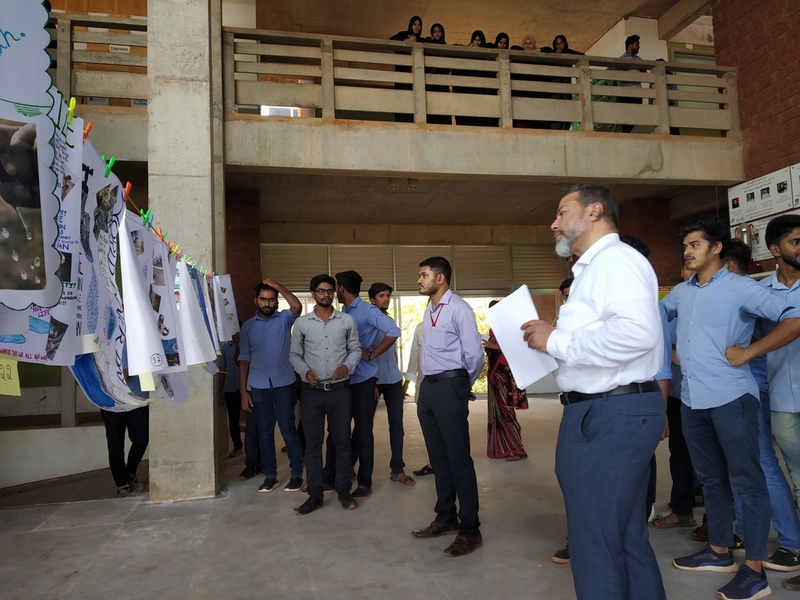 In the afternoon session, there was a photo collage inter-department competition and Honorable Chairman sir, Principal sir and HoD’s of all the department were invited for the evaluation of best 3 posters. Their presence on the occasion made it successful and memorable.